This Week: An Emilia Comedy Trifecta! | Paul's Voyage of Discovery & Etc. This Week: An Emilia Comedy Trifecta! For the first couple of decades that my wife and I lived in Los Angeles we rarely went to nightclubs because we were raising children. We rarely went over the Santa Monica mountains to enjoy the nightlife in Hollywood – or all the way to Silver Lake. However, now that the kids we raised are (somehow) all performing in nightclubs, we find ourselves going out to all those entertaining spots we missed while hovering over our babies. 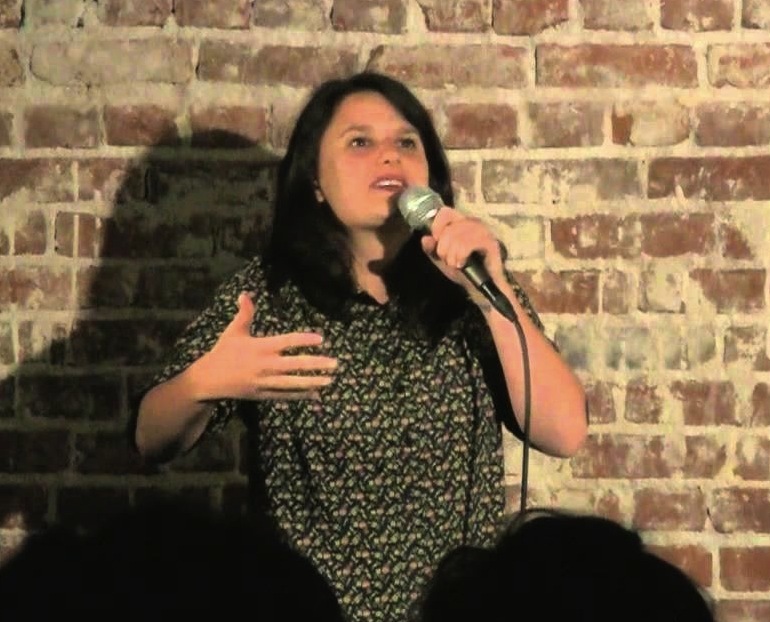 This week, we’ll be hitting the clubs three times to see our very funny daughter Emilia work the crowds with her standup comedy act. 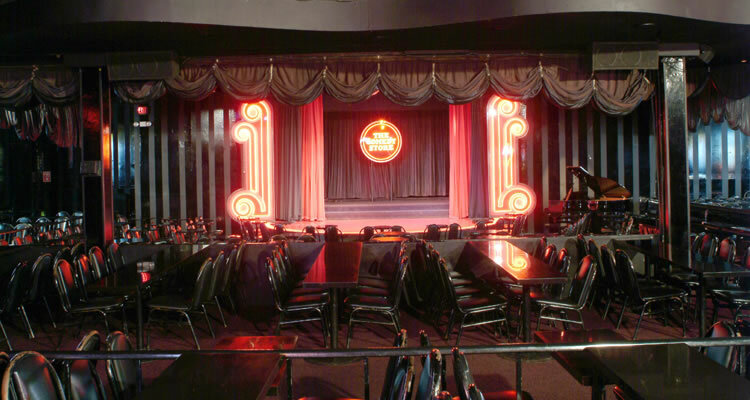 On Monday May 19 at 8:00 PM, Emilia will perform in “The Comedy Madness Show” in the Main Room at the famous Comedy Store on the Sunset Strip. You can’t get tickets online for this one – so you’ll just have to get in line behind me and get them at the club. On Thursday May 22 at 8:00 PM, she’ll be knocking them dead at the Leche Lounge in the Malo Cantina on Sunset Boulevard in Silver Lake. 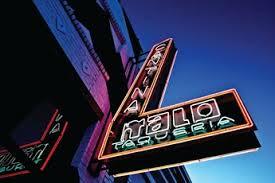 If you come to the gig at the Leche Lounge you’ll want to come early enough to enjoy the food at Malo Cantina. It’s tasty, spicy Mexican cuisine that will fortify you for the night of laughter ahead. And on Friday May 23 at 10:00, she’ll be back at The Comedy Store, appearing on the bill in The Belly Room. So, come on out and enjoy my daughter Emilia’s unique brand of comedy. I’ll be there. I’ll be that guy laughing and having fun with a glass of wine in my hand who no longer needs to hire a babysitter in order to go to a nightclub. Because my baby is on the bill. Is your daughter playing anywhere this weekend ? My daughter and I would love to see her perform. I hope I can access your reply. Alas, not this weekend. 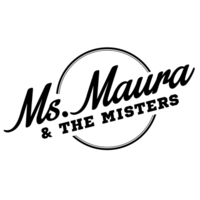 Later in the week she’s playing the upstairs room at The Federal bar in North Hollywood. Oh my! LOL. Perhaps that graphic should be updated and re-posted today, n’est-ce pas? Question: is it dangerous, or even something worse, to worship a cult-of-personality orator who tells us everything we want to hear?